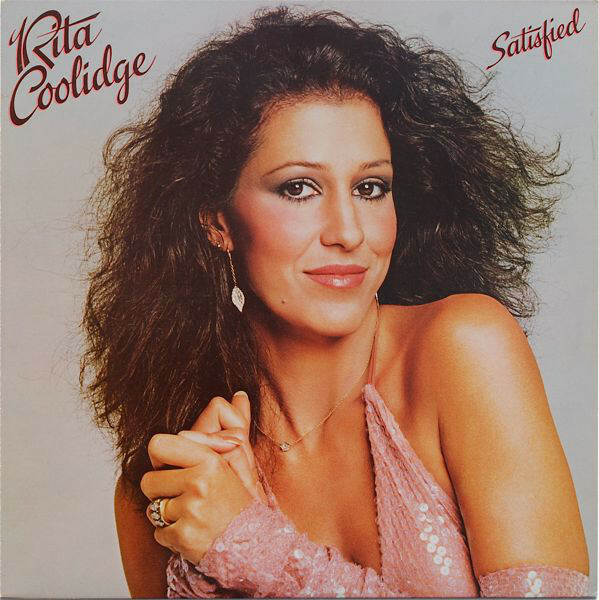 Satisfied is a 1979 album by Rita Coolidge, released on A&M Records. The album is notable for containing Coolidge’s comeback single, “I’d Rather Leave While I’m In Love”, as well as for its perceived unique musical direction at the time of its release. The album contains Coolidge’s comeback single, “I’d Rather Leave While I’m In Love”, as well as Coolidge’s version of The Chiffons’ “One Fine Day”, which was also released as a single. The album has been described as comparable in significance to Dusty Springfield’s Dusty in Memphis album, released ten years earlier.